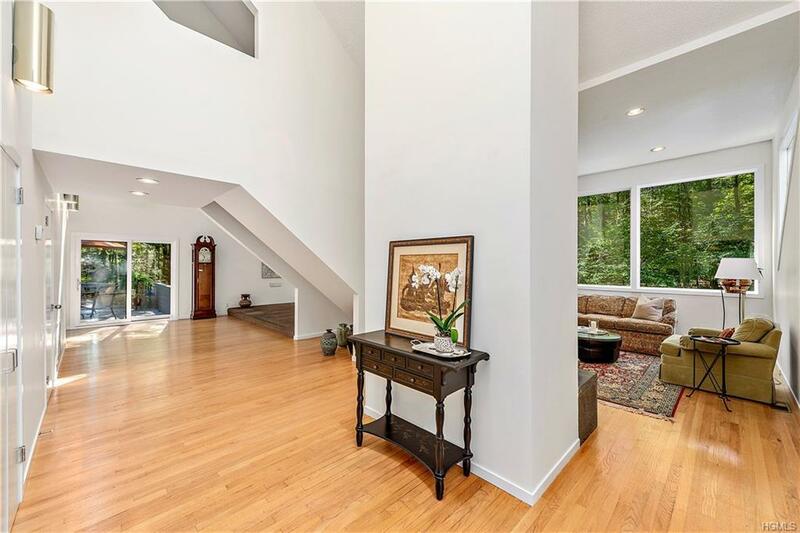 Dramatic and wonderful Contemporary home in Whippoorwill neighborhood in Chappaqua. 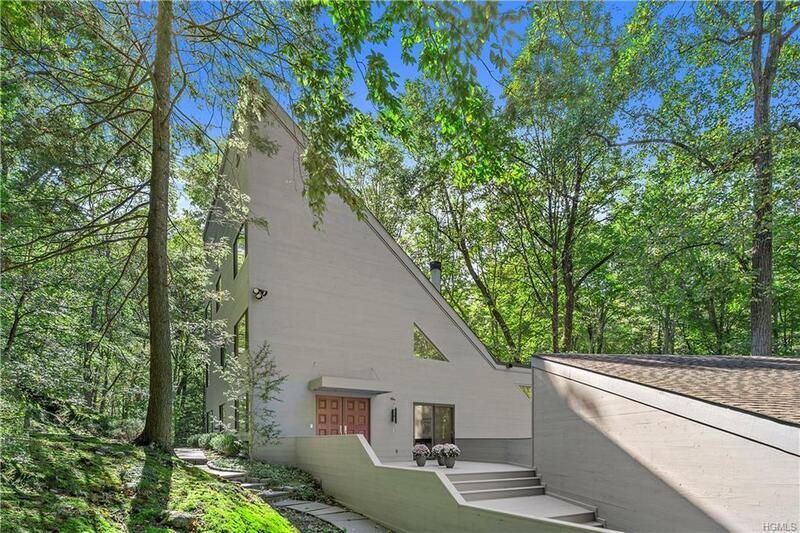 Soaring ceilings, walls of glass, hardwood floors, rock outcroppings all lend themselves to the dynamism found at this home. 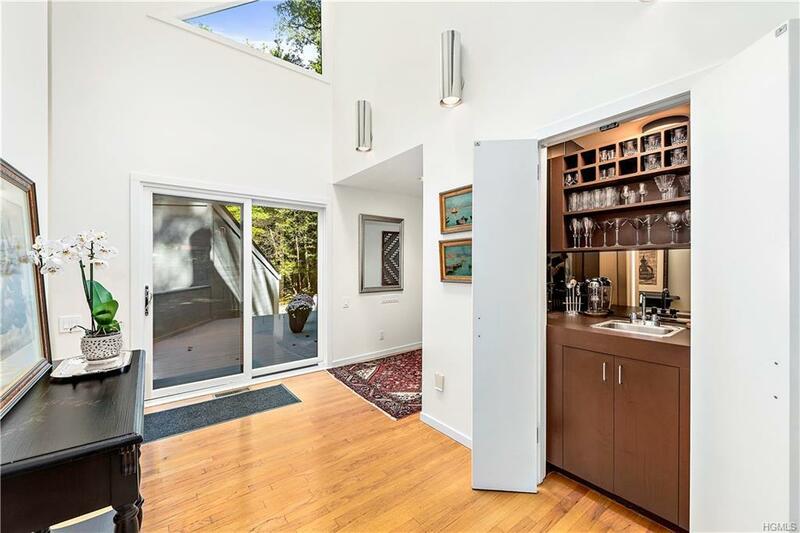 Four bedrooms, 3-1/2 baths, open layout, wood deck, flat usable land.Architecturally Distinctive With Walls Of Glass, Skylights, Rock Outcroppings. At the Cul De Sac. Close to town, train and the new Whole Foods + Lifetime Fitness. 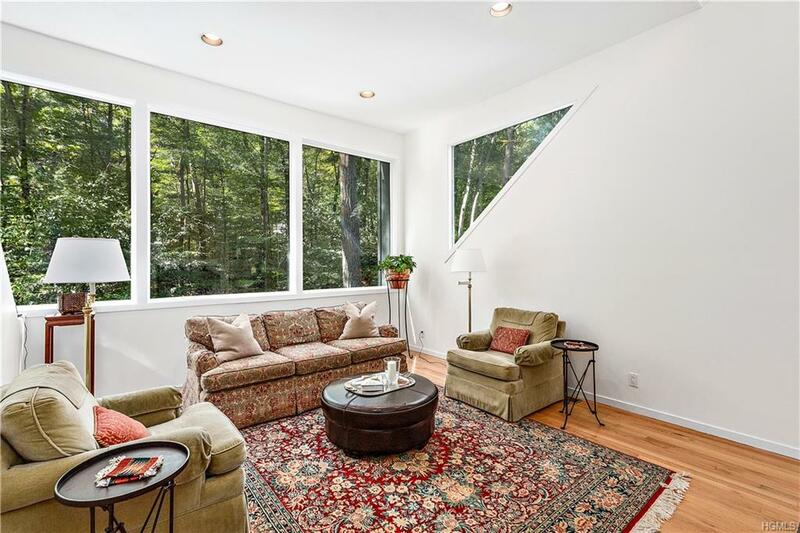 Listing courtesy of Debra G. Goldenberg of Compass Greater Ny, Llc.